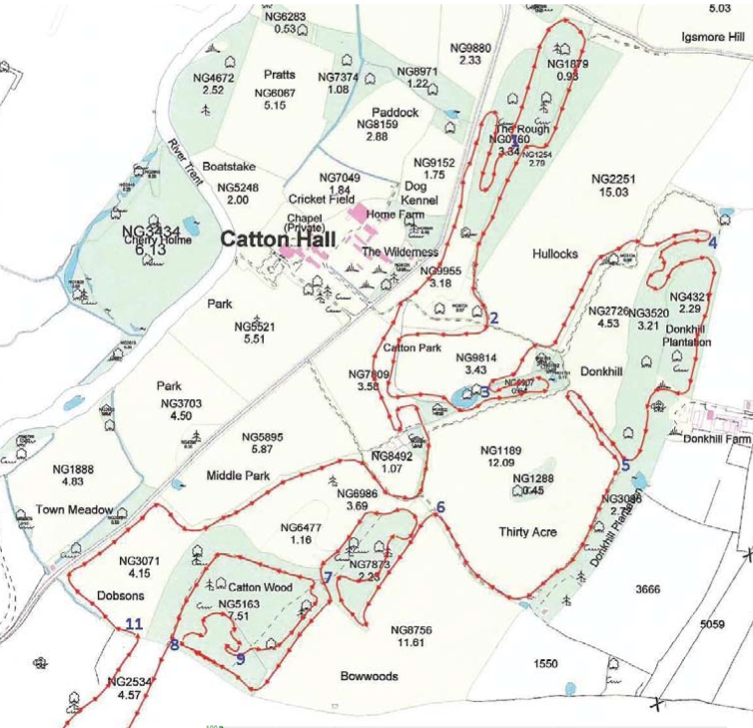 This weekend, I will be taking part in the Adidas 24Hour Thunder Run in Catton, Derbyshire. The premise is simple, each person on a team has to complete a 10k off road lap before handing over to another team member. This then continues for 24hours. Stotfold Runners (and friends) are running this in aid of SANDS, the Stillbirth and Neonatal Death charity to support Steve Wright as he raises money for them through his one man attempt to run the length of the London Underground. You can sponsor us at Running The Tube. Our team plan to run each lap in 1 hour to target 24 laps over the 24 hours. This is not as easy as it sounds as the course is off road, incredibly twisty …. Use any mobile phone carrier and text the code “TUBE88 £10” to the number 70070. The full amount of your donation will be passed through to the charity. You may receive a follow up e-mail asking for gift aid details – in which case you can add this very simply. If you want to donate another amount, you can do £1, £2, £3, £4, £5, or £10 in a single go – just change the number in the text message. The most important thing is to use TUBE88 as the unique code.